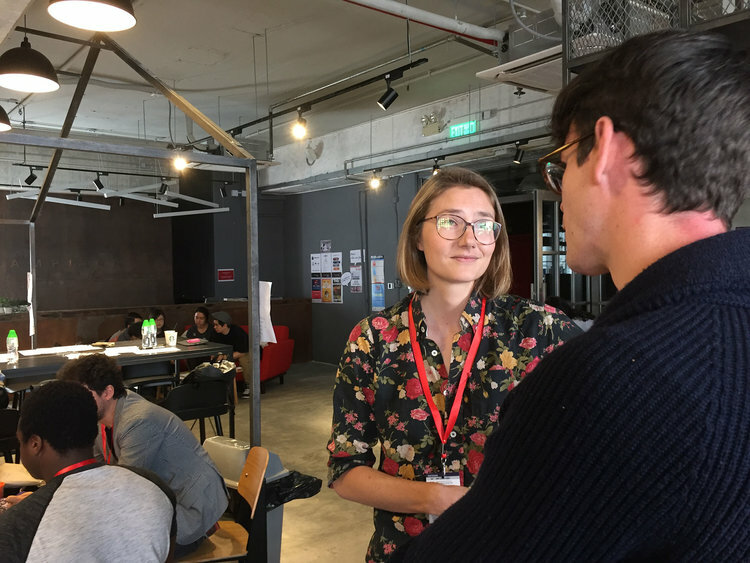 Hong Kong Service Jam is a design-driven hackathon, it's part of a global movement of jams that are taking place over one weekend in cities across the globe. Join with all kinds of people from experienced designers to interested newbies to design and prototype a service in three days. Get excited about an idea. Put all your effort behind it. Run up against the wall. Work with new people. Build up your thinking, then make it work in a weekend. Services aren’t tangible, and designing them is a challenge. You’ll get the chance to try new tools and approaches, and get help from top-notch mentors along the way. Come up with a billion ideas and learn how to pick just the right one. Research your customer. Learn what they care about and how they live and work. Work with new people. Meet new minds and learn how they take on problems and work. Build. Make your idea real, through maps, visualisations and prototypes. Designers who like to stretch their mind, and tackle big sticky problems become service designers. At the service jam you’ll practice taking a broad approach and having a bigger impact. Code is great, but it’s just one part of the puzzle. Practice using tech to make human-friendly value propositions at the jam. Entrepreneur struggling to design your business? Making something from nothing is scary. Entrepreneurs can get practice swimming through ambiguity and making decisions your customers will love at this weekend. Design is a powerful way to solve sticky problems and give your business strategic direction. You’ll skip the slides and theory, and learn by doing at the jam. Saturday, you’ll be up to your ears in post-its. Sunday, you’ll have a finished service. Find out the surprise theme. Come up with ideas. Build teams. Get to work. Work in teams. Research the problem. Talk to users. Maps and sketch solutions. Make rough prototypes. Make fancy prototypes. Make mistakes. Have fun. Keep talking to users. Keep building your idea. Keep prototyping. Concoct a business model. Present your prototype. Win a prize. Celebrate. Our jam is the meeting place of the most innovative people in Hong Kong. By partnering with us you’ll meet these talented people, and get firm footing in the local UX and service design community.